Need newer Christmas music? – music. travel. repeat. 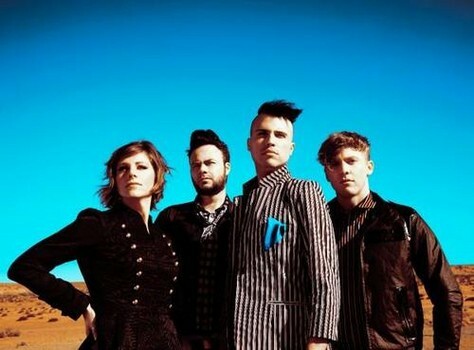 I’ve got plenty of recommendations, but to start here are Neon Trees with a fun pop/rock holiday melody thats catchy enough that I dont actually find myself getting sick of it. Perfect! Previous Post Previous post: ALL TIME FAVORITE: Best November song ever? Next Post Next post: Just Droppin In…check this out!